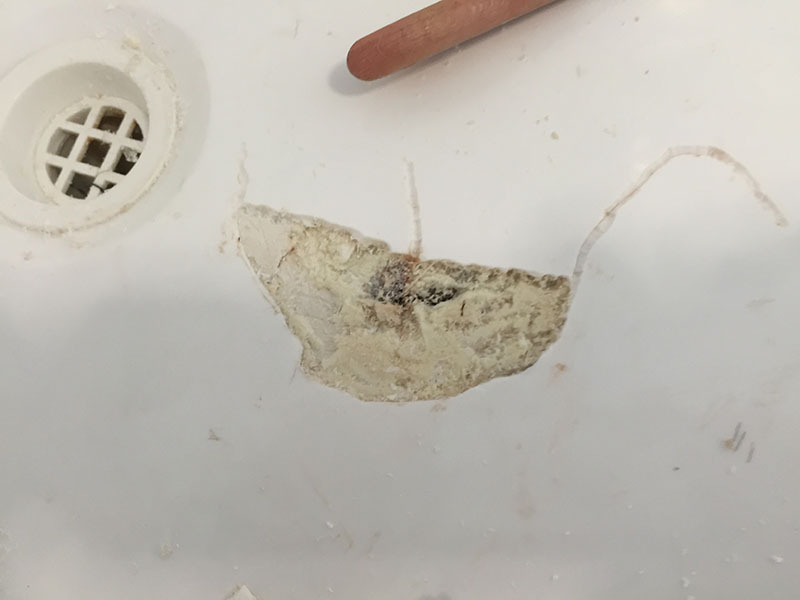 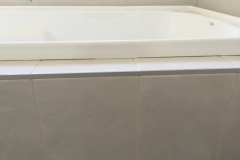 Here below are images of jobs undertaken by our professional fibreglass repairs Sydney team, which reflects our expertise in repairing of acrylic and fibreglass bathroom and kitchen materials. 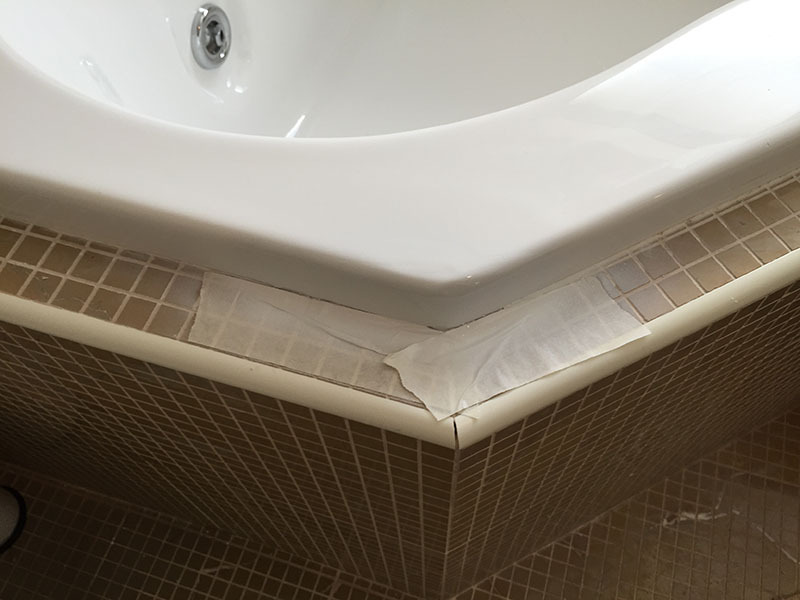 We repair, refinish and beautify your existing surfaces and make them look as new. 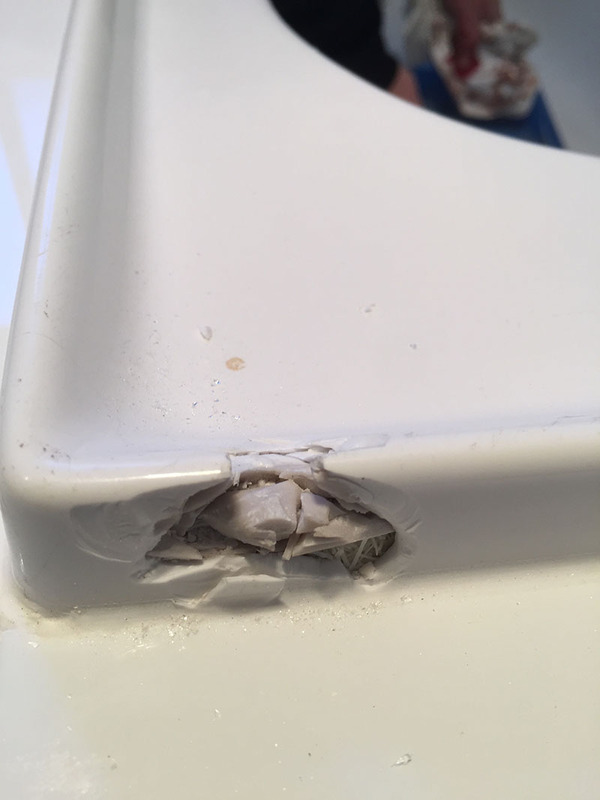 These images are actual photos of jobs undertaken by Australian Acrylic Repairs, which reflects our work is completed with a 100% satisfaction. 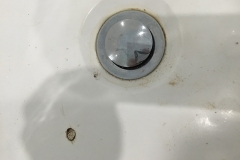 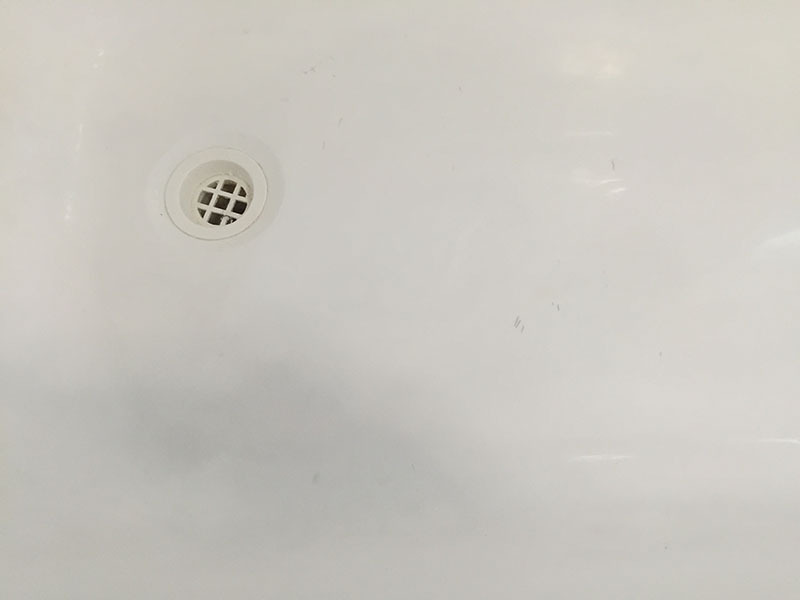 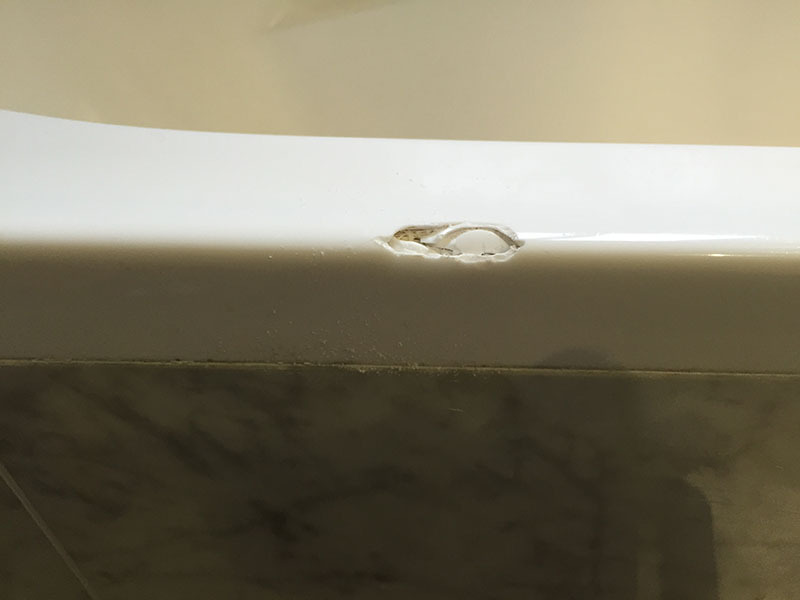 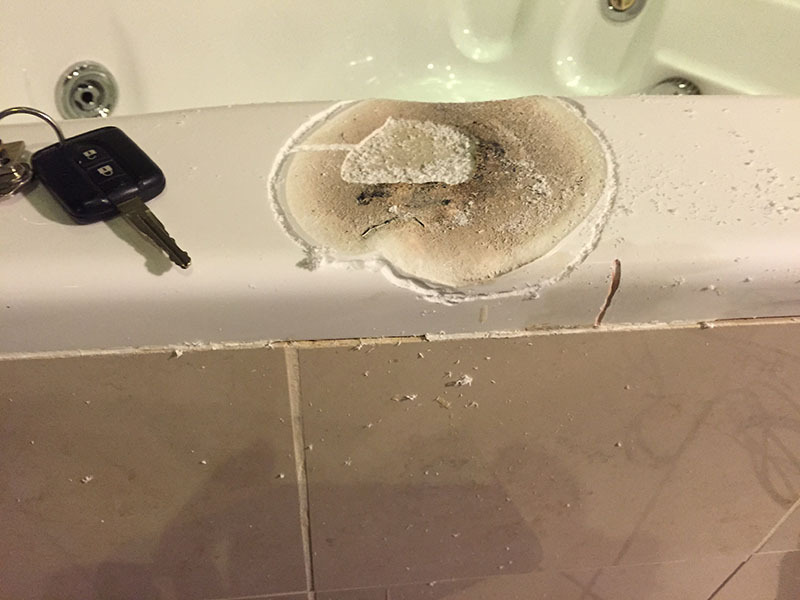 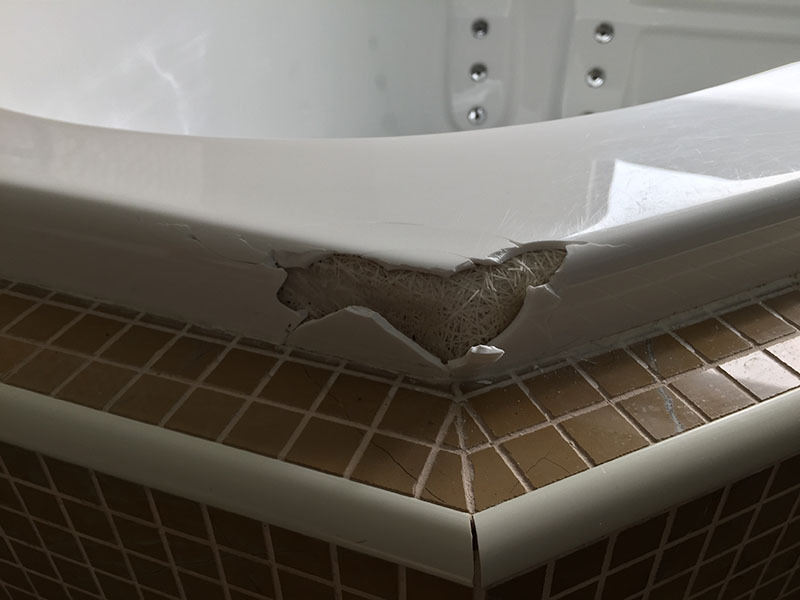 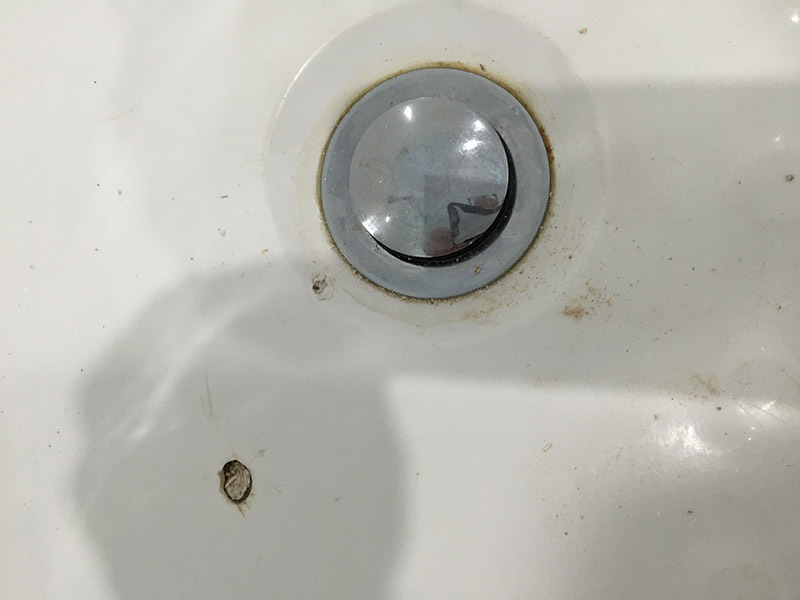 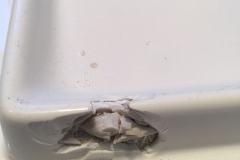 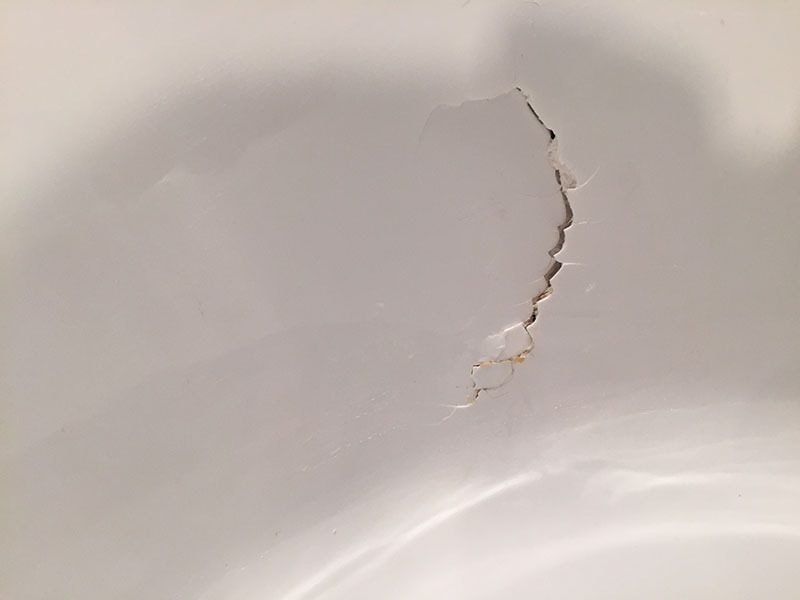 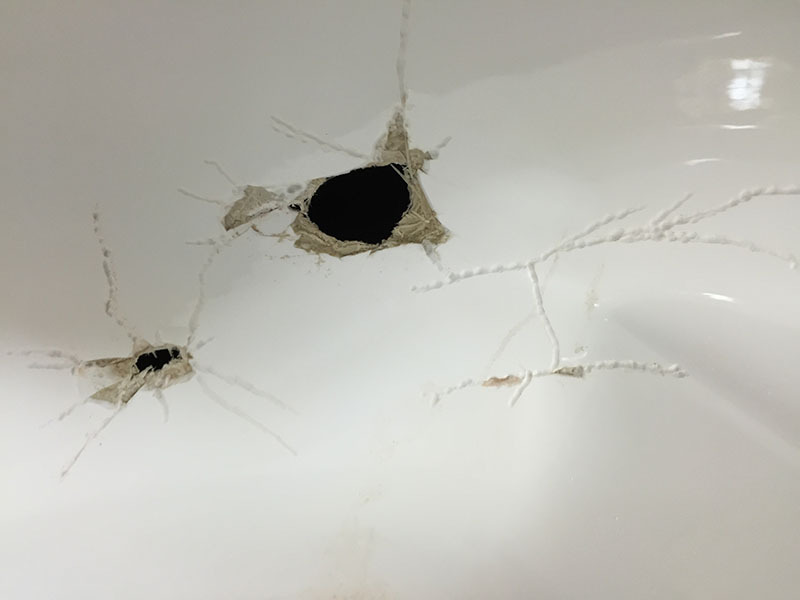 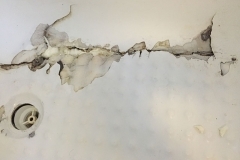 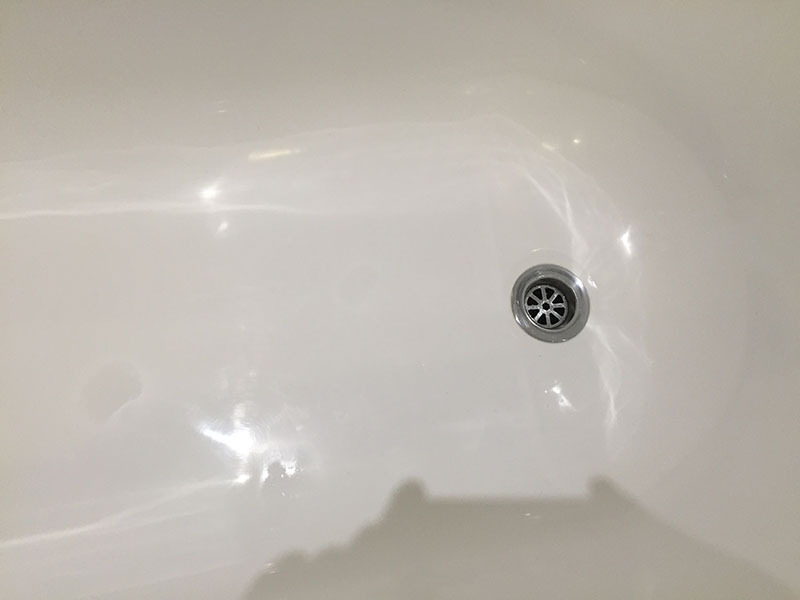 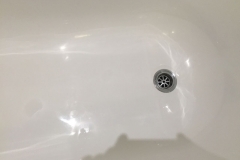 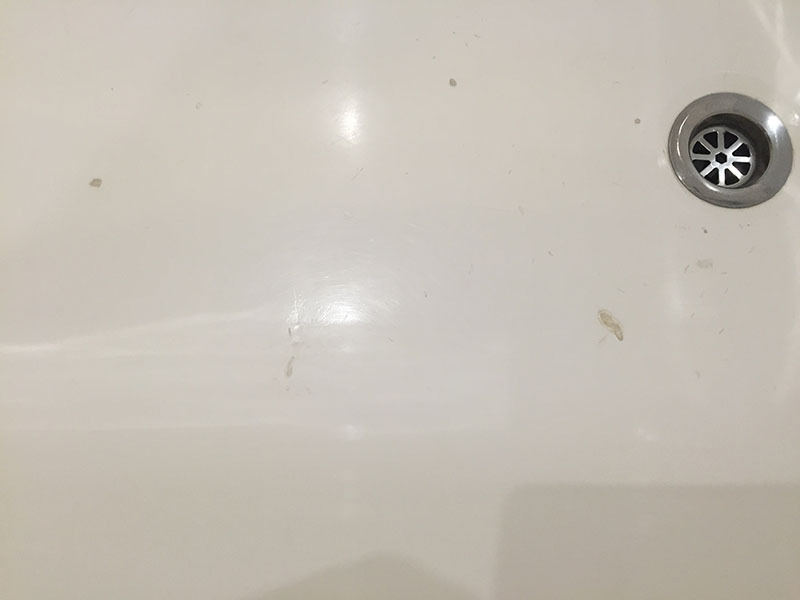 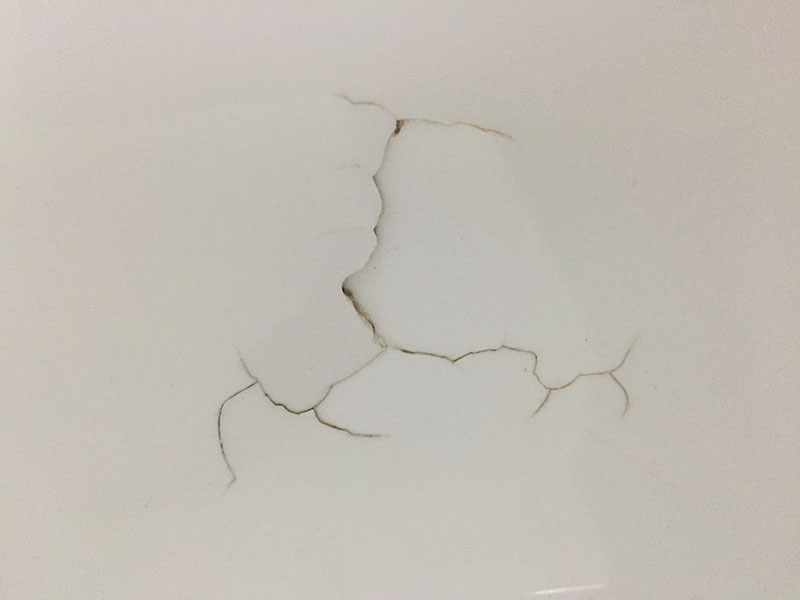 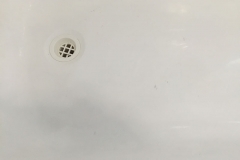 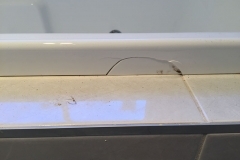 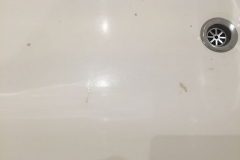 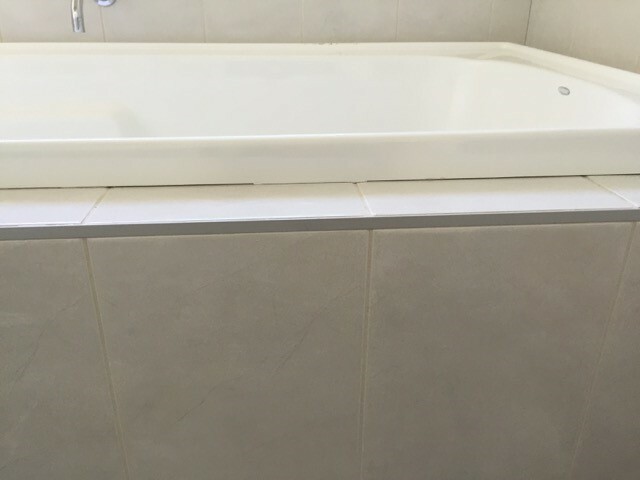 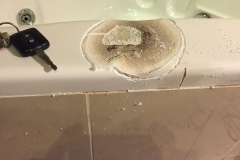 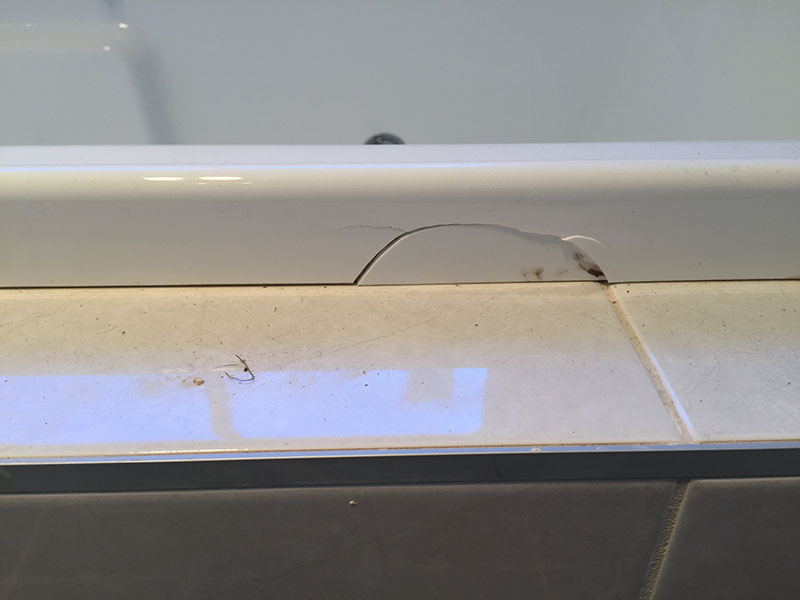 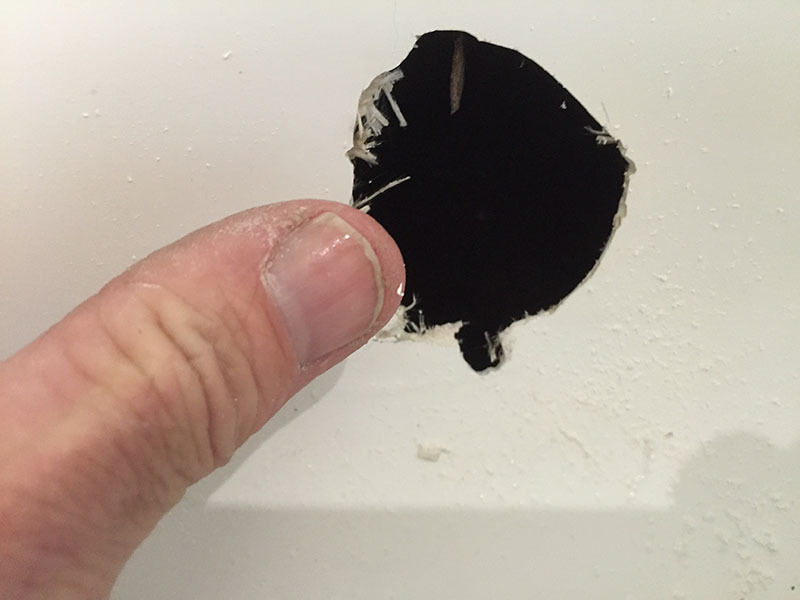 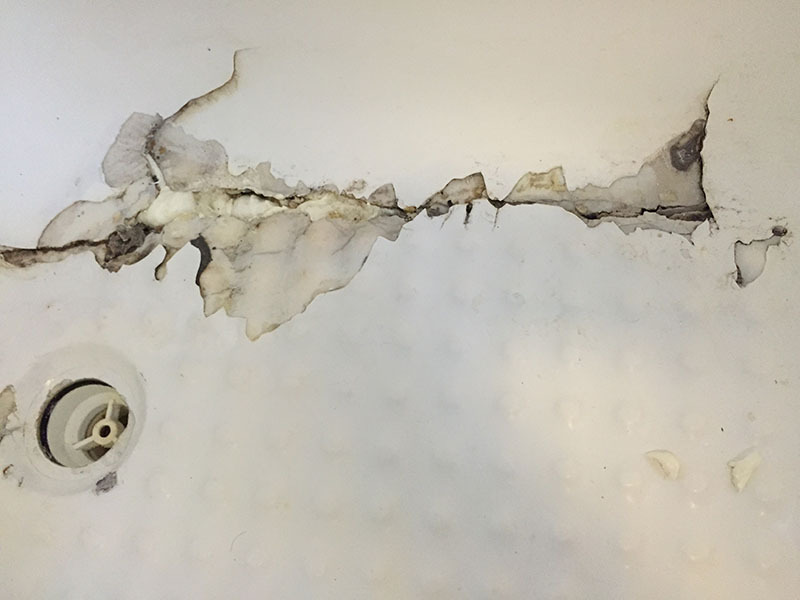 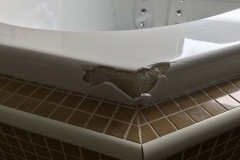 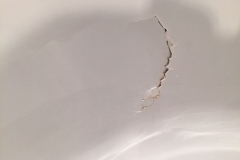 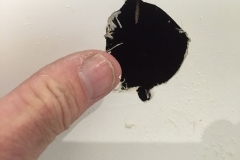 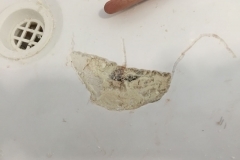 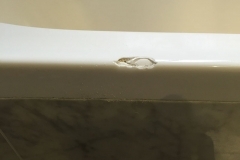 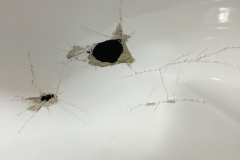 To obtain a cost estimation, please send photos of your damaged bath, vanity and shower tray to us at australianacrylic@gmail.com or to mobile 0411 722 833. 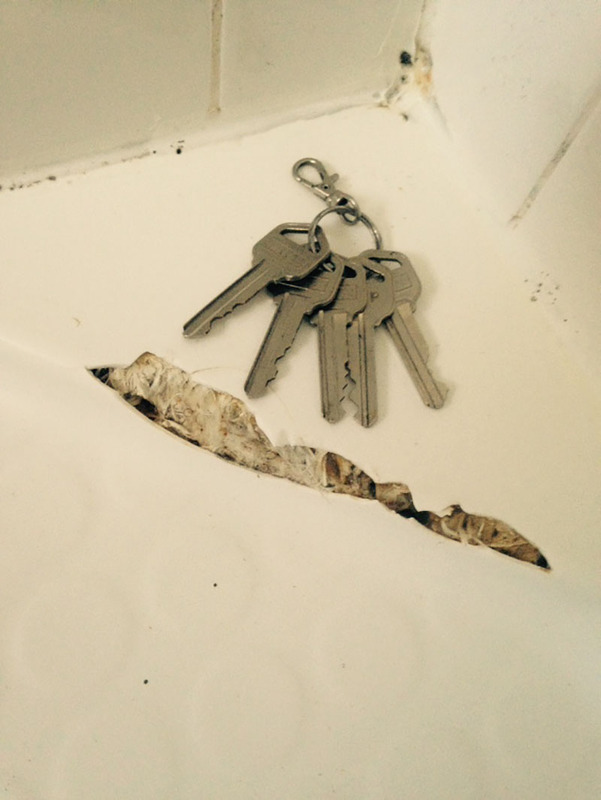 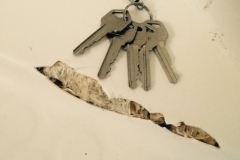 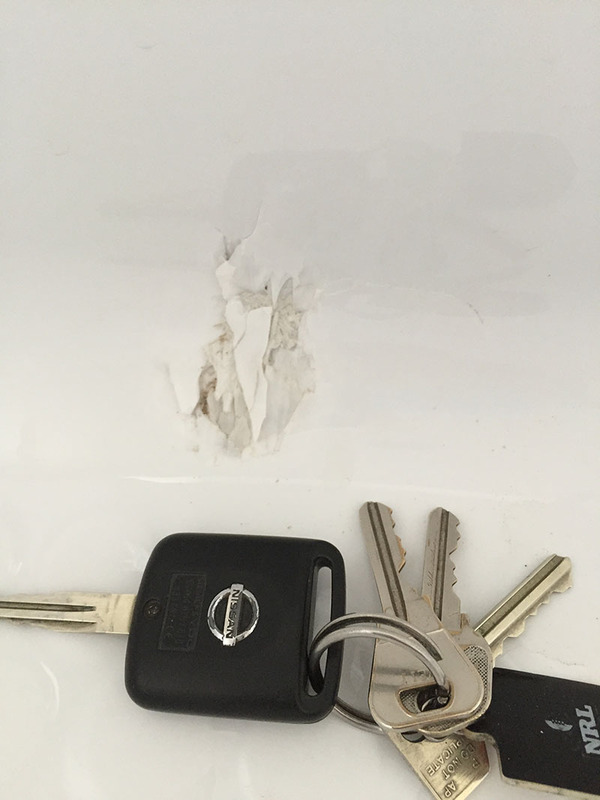 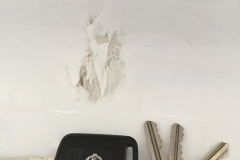 We recommend you place an object such as coin beside the damage to provide scale. 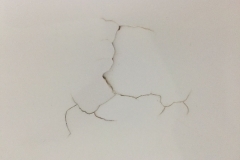 Talk to the experts in acrylic repairs and fiberglass repairs for your entire fiberglass repair and acrylic repairs needs. 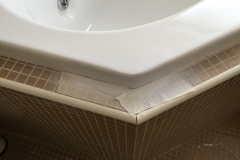 Contact Australian Acrylic Repairs and let us provide you with the best quality service.